The producer has deployed a fleet of connected units. They are based on current offerings as the Land Rover Discovery, Jaguar F-Pace and Range Rover Sport. 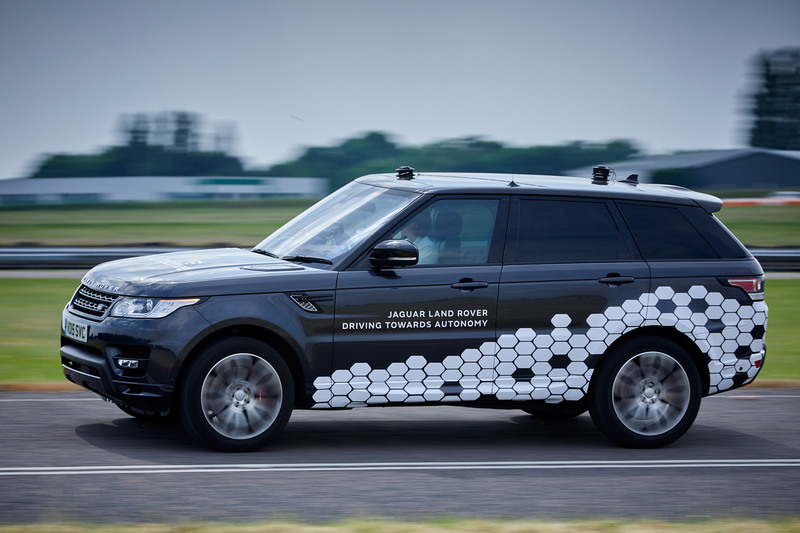 According to Jaguar Land Rover, its connected car trials are in the £7.1 million UK CITE Project. The project aims to create Britain’s first fully connected infrastructure in the lead-up to autonomous cars. Expect some 40 miles of road to be with wireless techs along with stretches of the A45, M42, M40 and A46 roads in the United Kingdom, for the implementation of the car-to-infrastructure set-ups.